However many of us still choose to do it ourselves, with the most likely barrier that the cost of hiring someone to help would exceed any kind of budget we had. But is that just a myth? There just seems to be something in our psyche which enjoys the challenge of going DIY with house projects. So what are the pros and cons of taking this approach? For those with a limited amount of money to work worth, you don’t have to allocate a portion of your budget from the outset to pay a professional to take care of the process and the decision-making. Depending on how much time you have, it is essentially doing all the groundwork for ‘free’. It also means you can take control of the whole process, and don’t have to worry you may have a result you don’t like, but paid for anyway. But for most people time is precious and Laura Lochhead, Director of PocketSpace Interiors, says it is crucial to evaluate just where we spend our personal time, because a lot of it could be wasted by trying to make the right decisions pre-renovation (and even having to mitigate issues during the actual process). She assists a lot of homeowners who have tried, and failed, to do it themselves. You can actually save money, and that is probably something that many homeowners don’t even consider. “Interior designers can offer trade prices and products retail customers can’t get access to. If you’re putting in say, a $40k kitchen, you could actually save $7k or so on appliances and finishes,” says Laura. Home interior design is also not just about painting by numbers, where you just choose from floor options and cabinetry availability. It is a learned skill that enables designers to view a space differently to the everyday person. Laura says she is trained to have a spatial perspective, and if she sees too many straight lines, she would likely select a round coffee table to change the radial look. 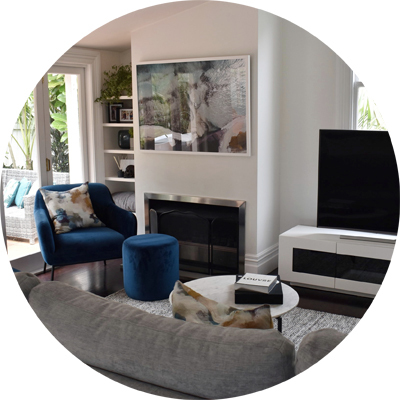 But more than that, interior designers are adept at understanding what colours and textures go together, as well as how to push boundaries to create unique styles. “Most homeowners redoing their lounge will usually just choose items they are familiar with. But what is the point in doing a renovation if you aren’t going to make a significant change? Hiring a professional, like any service, can be a little intimidating. Who are they? Will they do a good job? How do I know if I am choosing the right person? These are all thoughts we would likely have, but may feel too apprehensive questioning someone about these aspects. But there is no doubt in Laura’s mind that hiring a professional designer is the right choice for a homeowner, and it’s not just about saving time and money - it’s about being completely satisfied with the end product. “We give clients a cohesive look – where everything that has been selected has been done for a reason. When someone does it for themselves, often only parts of it work, and other parts don’t. Of course the decision is yours as to whether you go DIY or pro. 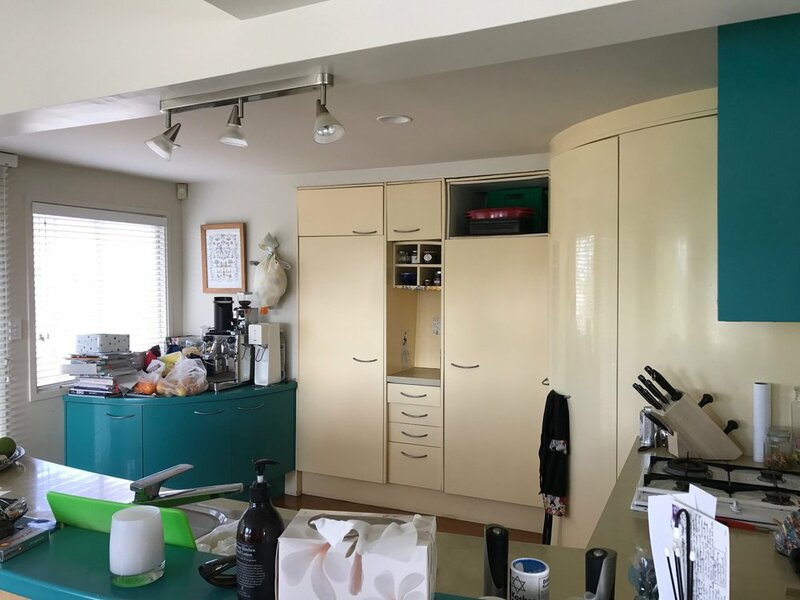 But it is certainly worth considering what you may be missing out on by trying to tackle a home renovation project without the assistance of an interior designer – and how much extra it could cost you for getting it wrong.